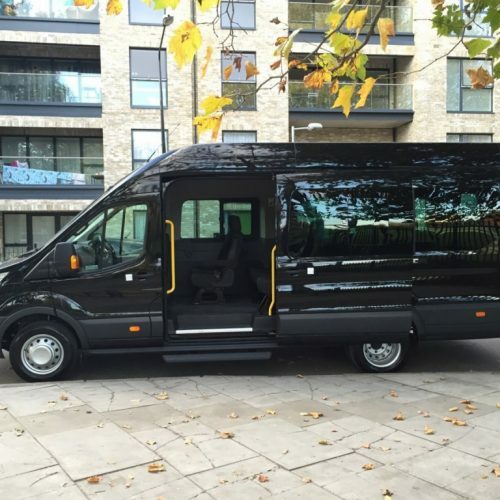 If you are looking for a respectable and reliable minibus hire company in the London, then look no further as we offer wide range of classy 3 to 16 seater minibuses and that too at an affordable price. We have more than 12 years of experience in this industry which gives us a trustworthy name in the market. 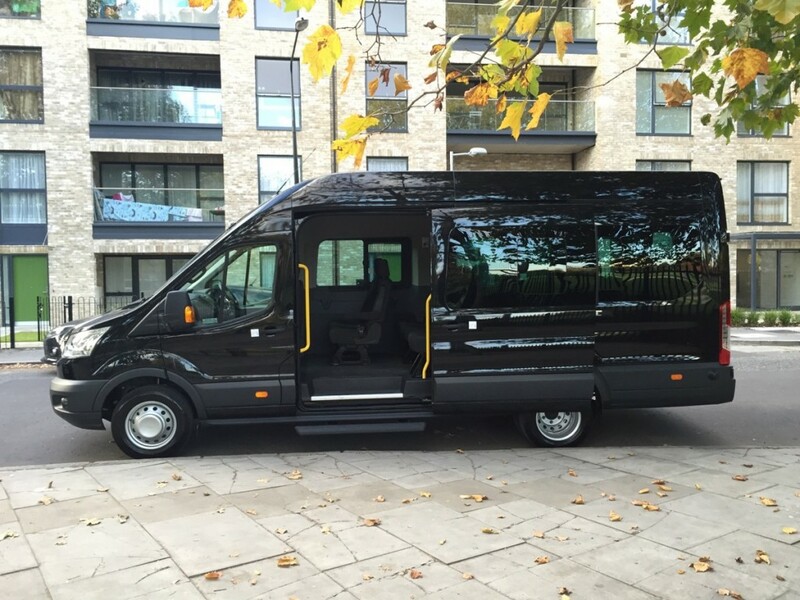 We pride ourselves in providing all the transportation needed in and around London. Our vehicles are properly maintained to make your journey fantastic and of course a memorable one. All our vehicles undergo strict quality checks before leaving the agency. We cater all your needs, whether it be a corporate trip, school trip, theme park trips, educational trips, visit to museum or for special events like weddings. The stylish interiors of our minibus adds charm to your trip. We are one of the best minibus service companies in luxury ground transportation. Our rates are comparatively low as compared to other minibus hire vendors. We offer low cheap minibus hire to Heathrow Airport Stansted, Gatwick Airport and Luton Airport. With us experience the world class travelling with fantastic punctual service. 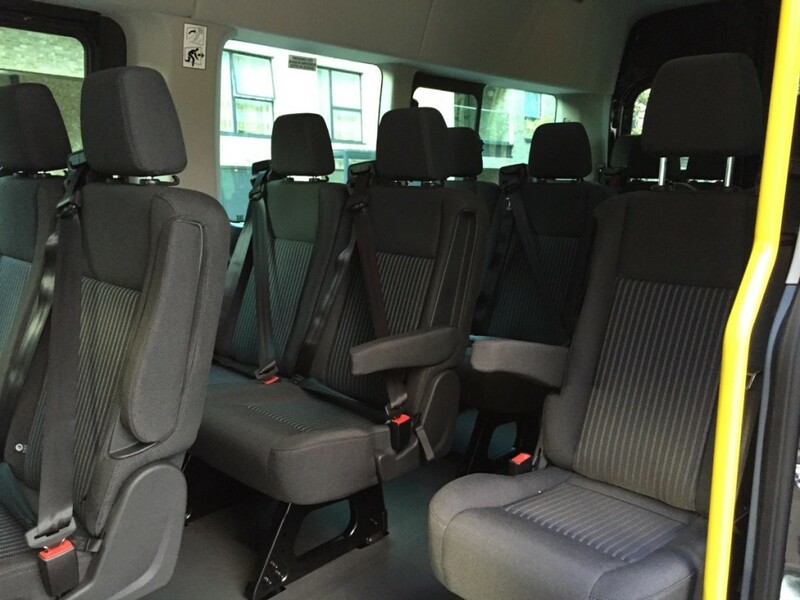 All our minibuses are equipped with modern and advanced facilities such as DVD, TV and intercom through which you can contact driver at any time. Our minibuses do have GPS navigation system that shows the best routes to reach the desired destination. 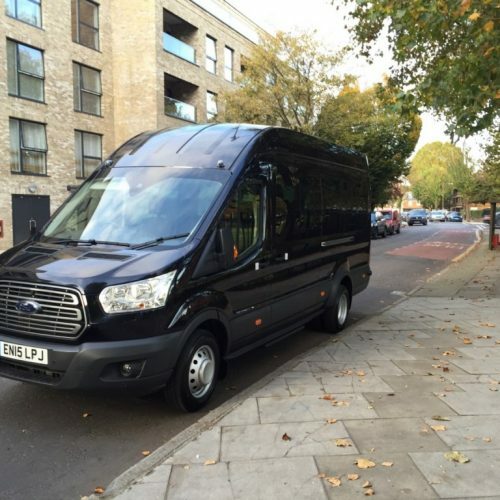 What more with Minibus Hire london? We have special packages for wedding service, school trips and corporate business trip. 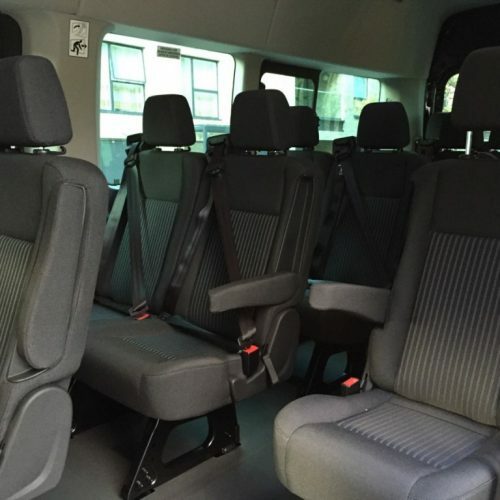 Minibuses are perfect for those who want to travel in groups. Imagine you are planning a short day trip with your friends and family to a place near to London. Then hiring a minibus would be the best option because minibuses allow you to travel together. Also, it saves you from spending huge money on fuel. Our motto is to offer you with all the luxury, comfort and happiness. 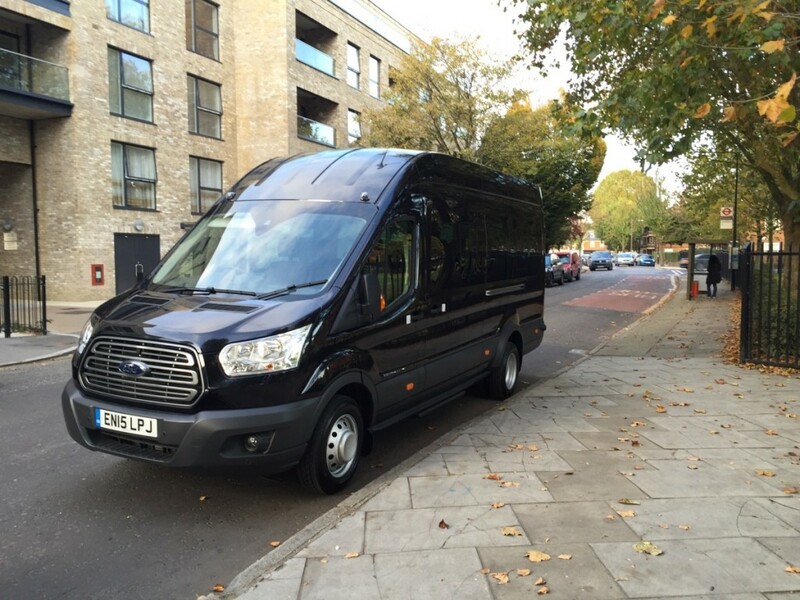 LMM Minibuses is the one stop of all the transportation needs in London. Our fleet always reaches the desired location within the time. All our fleet is driven by highly professional and experienced drivers. All our drivers are polite. In addition to this, all our drivers are local. They can suggest you some of the best places to roam around the city and where to enjoy the fine dining, and you can ask them to be your tourist guide, also. The Big Ben: It was known to be built in 1858. It is London’s famous landmark highlighted at Westminster Bridge. London’s Tower Bridge: It is world’s most iconic Bridge. London’s Vibrant Piccadilly Circus: It is known to be the busiest place of the city. It is main point or shops bars restaurants and night clubs. London’s Big Wheel “London Eye”: This is a great wheel that gives you the marvelous view of London from the sky. One of famous tourist spot of London. London’s Houses of Parliament: The house was built around 1860, in two sections. The place still holds all the historic 19th century features. London’s Buckingham Palace: The home of London’ Queen and is one of the London’s most visited destinations. London’s Tower of London: The tower of London famous for its Jeweler Quarter and the History of the great British Kings. London’s Trafalgar Square: the square was named after the battle of Trafalgar between the British and French. It is known to be London’s largest square with a statue of Admiral Nelson at a center point. London’s St. Paul’s Cathedral: It is the Europe’s largest. London’s Hyde Park: it is the world famous green spot of London.